Why does living in South London trump living in north London? Fact: It is much more affordable to rent or buy a home in South London, and particularly in South East London. According to Rightmove last year, South London property sales had an overall average price of £548,961, with South East London averaging out at around £541,603. Compare that to South West London at £740,751 and Central London at £1,658,374 and you can clearly see where you get more space for your pound. 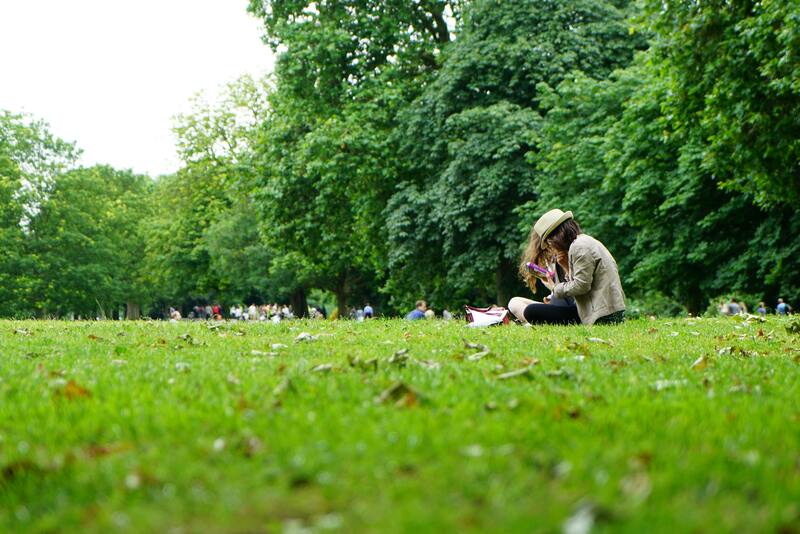 Despite having a larger surface area, only 29% of land in North London consists of open, green space, compared to South London which is 34% parkland. There’s also just under 1500 hectares of commons in South London (Clapham, Tooting, Blackheath, Peckham Rye and Streatham to name a few) compared to the North’s 826 hectares. Which is why south London attracts families in droves. Who needs the concrete jungle of central London when you can have Brockwell Park, Ruskin Park, Dulwich Park, Battersea Park, Richmond Park, Crystal Palace Park, plus the wonderful woods of Sydenham and Dulwich where you don’t really feel like you are in London at all. Want a Michelin starred dining experience? There are more of these in North London. But if you want a break from the starched linen tablecloth then there is an abundance of food markets in South London that take some beating. 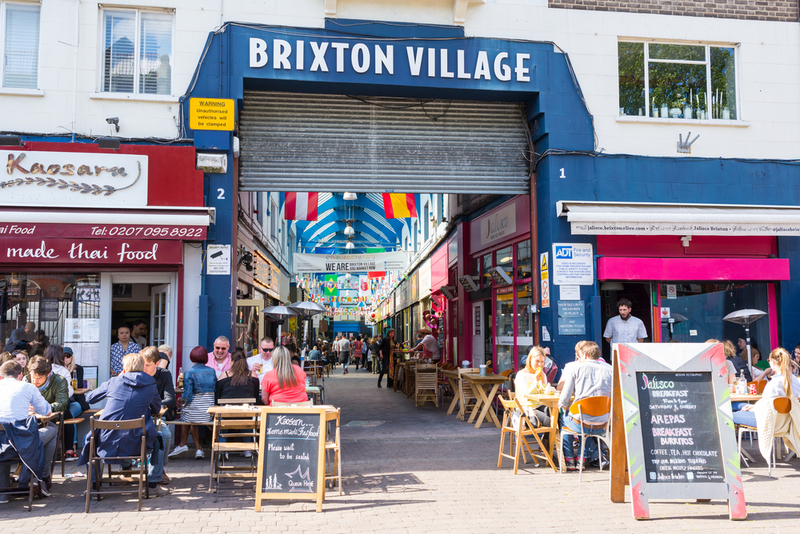 Brixton village has every cuisine from all parts of the world, everything from Colombian empanadas to Guyanase goat rotis. Throw in the best espresso martini this side of the river and the night is yours. Elephant & Castle wins for the most authentic and affordable Latin American food and its fantastic Italian emporium to all things food: the Mercato Metropolitano. Try Maltby Street market for excellent street food: cheese toasties, burgers and London’s best brownie stall. Need we go on? Shoreditch has had its day, Peckham is where it’s at. Which explains why it’s topping most of the polls of where young Londoners want to live these days. 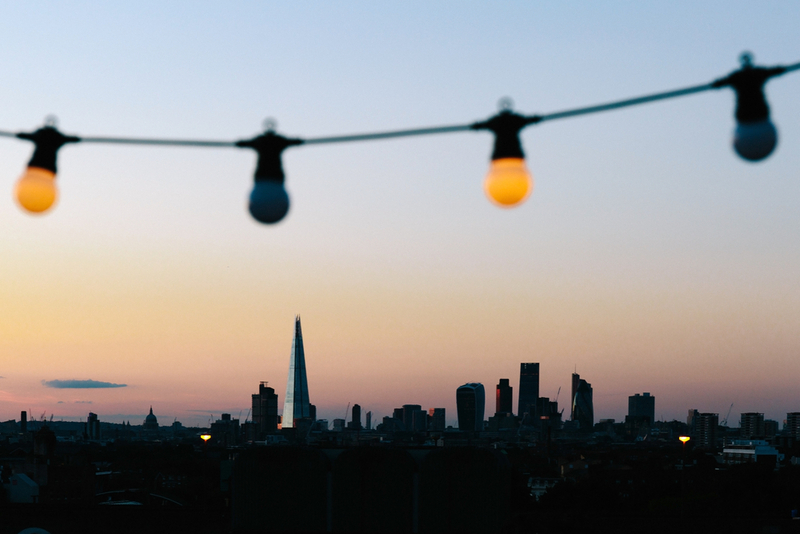 The rooftop bars of Frank’s and Bussey Building combine great music and views; restaurants especially along Bellenden road especially are firm favourites and you cannot move for places to have your favourite soya cortado. So North London has many beauties we admit, but as well as having the London Eye, we have the tallest and most impactful building in the whole country - the Shard. 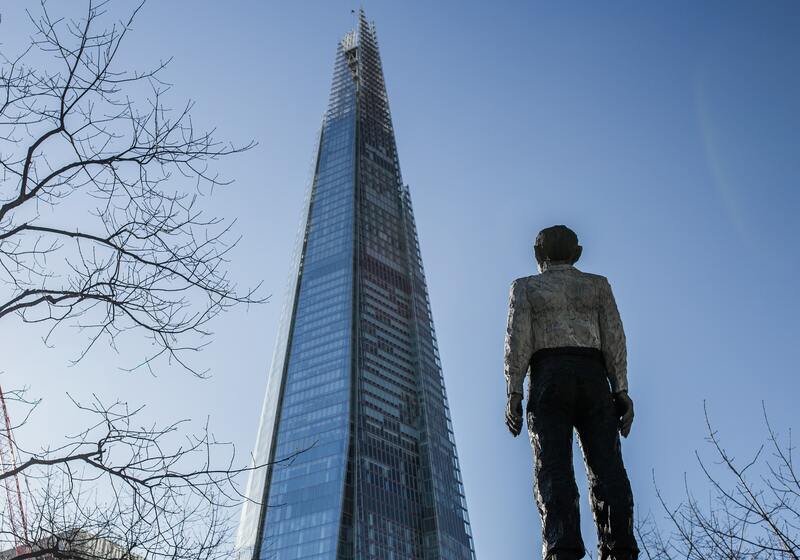 Love it or loathe it, you cannot ignore its impact or its powerful position on the London skyline. Plus, we may be biased but having lived on both sides of the river, South London is much friendlier and is the place to call home. Want a house in South London? We have some gems and cover Herne Hill, Camberwell, Dulwich, Brixton, Peckham, Loughborough Junction and Denmark Hill. Contact us today to make the best move of your life.